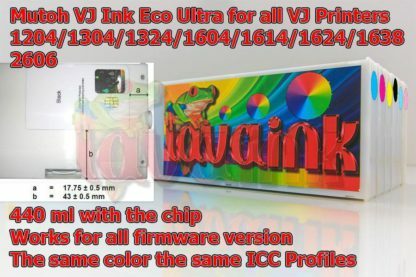 100% compatible to OEM ink. 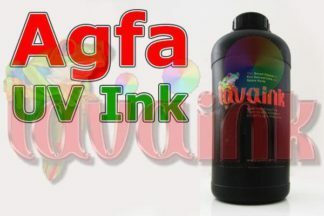 The same color as OEM ink. No need to flush out old ink and you can mixed your old ink with Lavaink Mutoh 1604 Ink Mutoh 1614 Ink Mutoh 1624 Ink Mutoh 1638 Ink Mutoh 2606 Ink Cartridges. 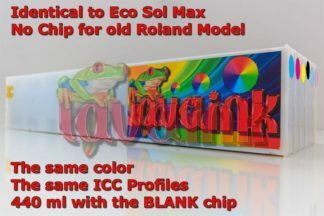 smart card chip does not work. 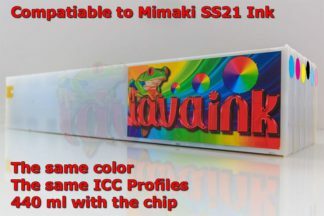 smart card chip reader does not work. 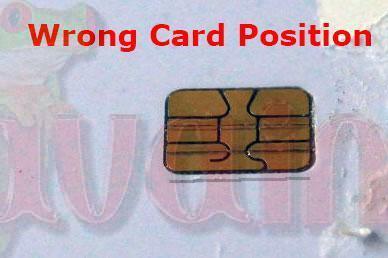 smart card chip position is wrong. 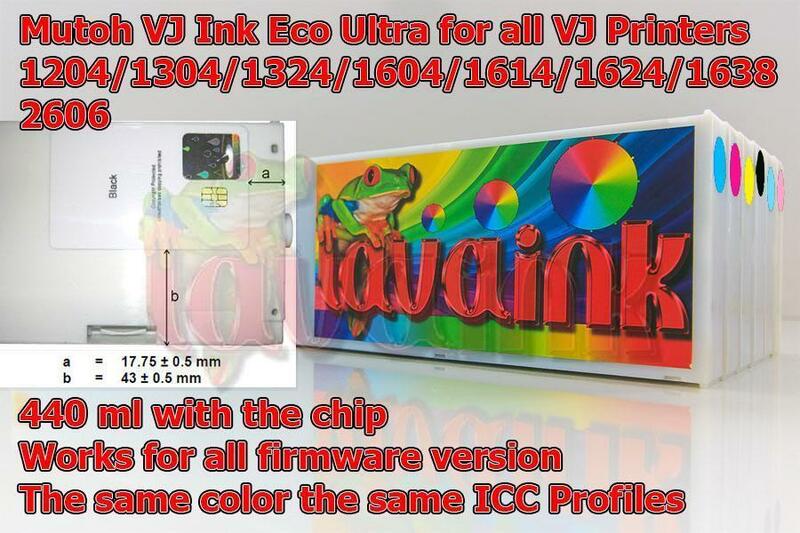 smart card chip version does not not match mutoh vj printer firmware version. 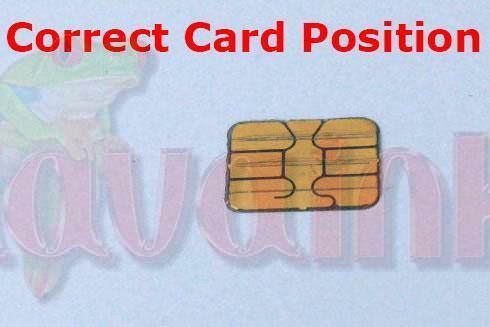 Smart Card Position should be kept exactly the same position otherwise it will cause “Not Original” error.